I've said it before, and I'll say it again: I'm a sucker for cheesy rom-coms. I use the term "cheesy" loosely, though — as someone who obsessively watched Never Been Kissed when it was released in 1991, and who, embarrassingly enough, can still recite lines from the movie even years afterward. So, as you can see, I have a certain set of standards, ones some would even consider high, at least for romantic comedies. 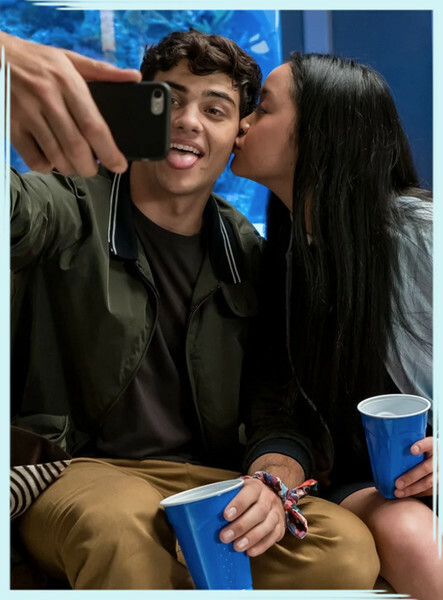 I watched How To Lose A Guy in 10 Days with the best of them (and yes, I have knocked it down several points on this list for general outdatedness). 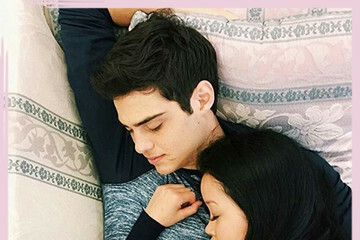 I also fell head over heels for Peter Kavinsky and Netflix's summer hit, To All The Boys I've Loved Before. If you're on the same page, which means you're just as excited for the current rom-com revival as I am, then keep reading to check out the best films of the romantic comedy genre that Netflix has to offer, ranked from absolute best to the actual worst.